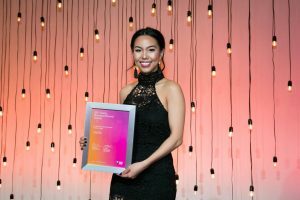 Lisa Du is a finalist in the Victorian Young Achiever Award – Small Business Achievement category for her business, which educates people including Edith Downie about technology. 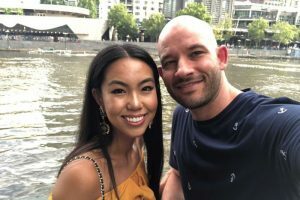 FOREST Hill’s Lisa Du said knowing her dad still walked in to a bank to make transactions meant there was a need in the market for her business, ReadyTechGo. 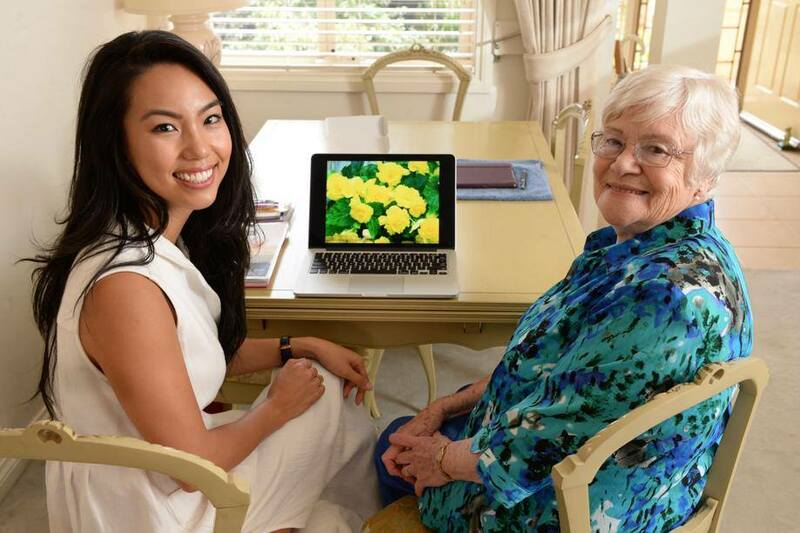 She said her co-founder realised the same thing, because at his weekly family dinners his parents would hand him a device as soon as he walked through the front door and ask him to show them how to use it. ReadyTechGo started three years ago and employs eight trainers to help people with various technology devices. Ms Du said peopled aged from 16 to 97 had used ReadyTechGo. “We send out trainers based on the needs of the person,” Ms Du said. ReadyTechGo helps with electronics including tablets, computers, smartphones and even microwaves. Ms Du is one of four finalists in the Victorian Young Achiever Award small business achievement category. Winners will be announced on May 1. Details: www.readytechgo.com.au or 9434 2020.